Revitalash, best described, is an eyelash revitalizing serum and eyelash lengthener. 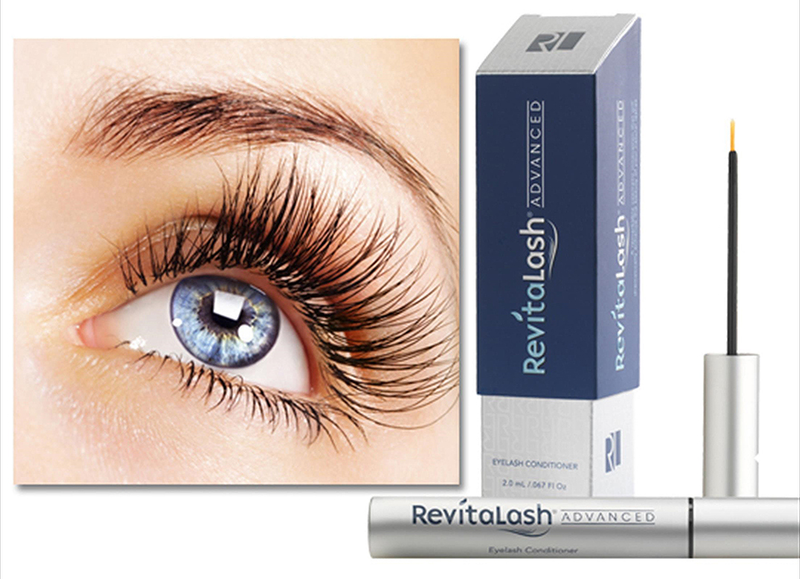 Revitalash naturally causes your lashes to grow longer and thicker quickly. We recommend applying twice a day along the top lash line until you notice that your eyelashes are longer. Once you see that your lashes are longer, start applying once a day. This finely-calibrated breakthrough cosmetic formula revitalash RZ addresses the visual signs of eyelash aging and stress – dry, brittle, lifeless lashes. Revitalash is very popular with our Lakeline Vision Source staff and doctors. Next visit, see if you can notice who’s using it!